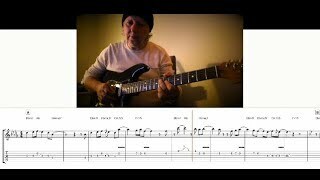 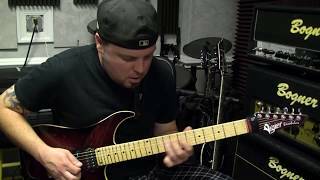 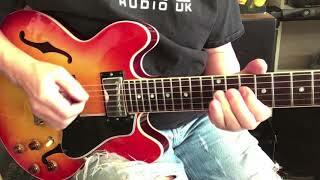 Ric delivers a typically off the wall solo lesson based around our Funk 1-3 Cm 100 bpm backing track. 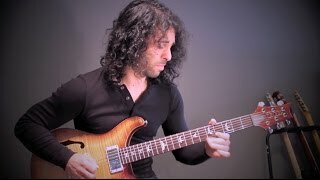 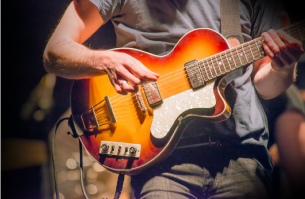 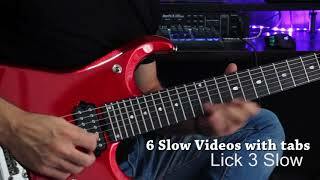 This free lick lesson comes with a standard tempo video, which transitions into slow tempo versions to help you learn the subtleties of this lick at your own pace. 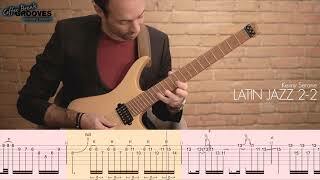 The lesson also includes a full tab with notation.